The professionalism and knowledge of Pilar Lozano locates the Brand Broaer in the point of view of the competition and allows to develope new recipes under her personal Brand. The challenge for Broaer is the capability to adapt to the user’s requirements, offering them a very wide catalogue of products wit a professional and rigorous communication. 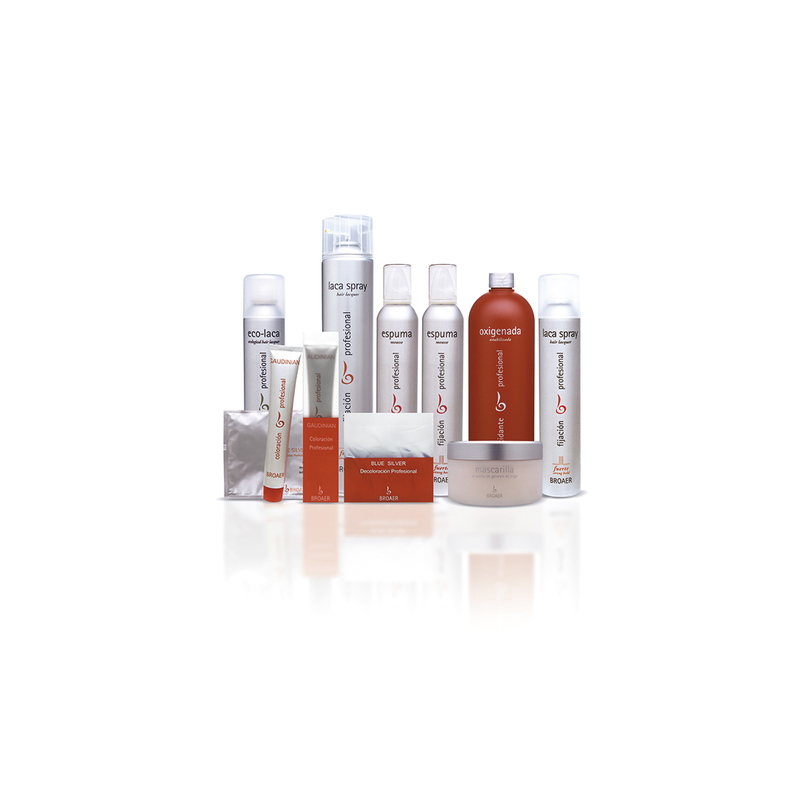 Beauty, wellness or selfacare are the inherent concepts of the brand that are transmitted in every different peripheral evidences designed. Adapted to every need throughout the life of the brand, sub-brands have been designed, restated and evaluated, linked to different products focus and target typologies every user has had always its place in some Broaer product with wich has feel respected and accompanied through its life. A Brand thar reinvents itself continuously, making tangible its wide variety of products and communication. Brand universe creation in a strategic way that contemplates omnichannel strategic identity, applitacions, furniture and retail. The fact of having a high variety and quantity of products and so different between them, made it strictly necessary to develop a brand strategy and its traceability in the future so as not to lose the vision and direction of its approach. 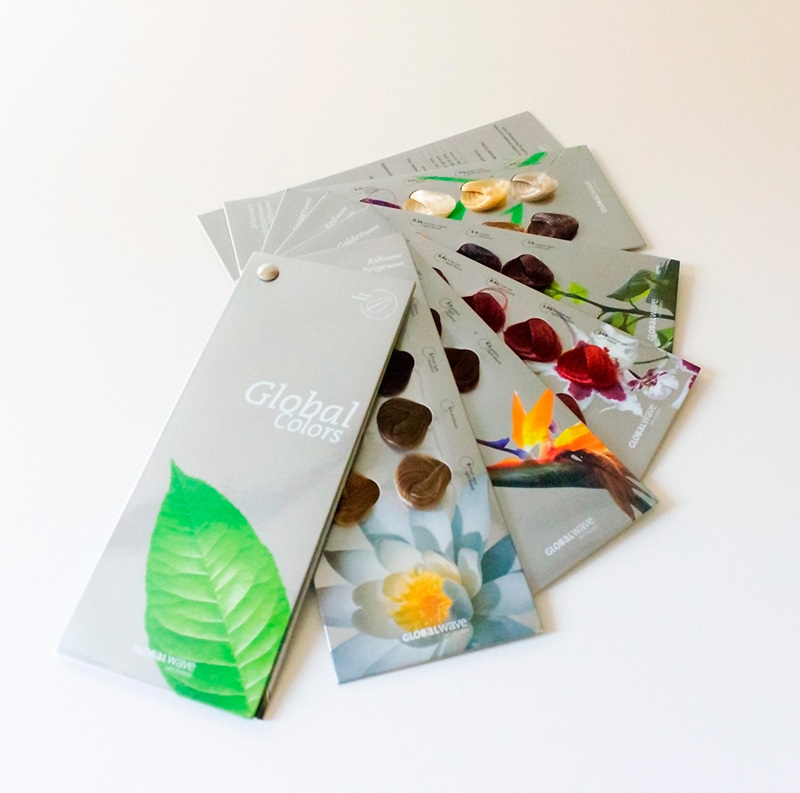 The continuous launching of new products and their updates have not been more than challenges in designs and attractive packaging implementations and their communication without affecting the structure and its categorization within the universe of the brand. 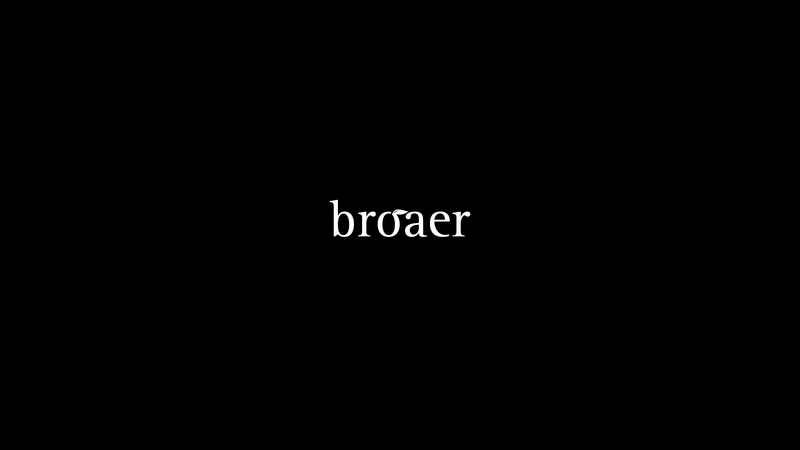 To understand Broaer’s Brand as an umbrela Brand, let us to give more projection to every category without any type of limitation in the speech, allowing to communicate every strategy with totaly different sources. The sub-brands B2, Global Wave and Xpert have been growing and evolving in an independent way, each one eith its own business model, Smart cosmetic, bio-cosmetic and technology respectively. The design of the experiences for each one of the ranges of the products has allowed to equip the Broaer brand with 3 strong identities reflected in tangible applications such as product boxes, packaging and communication elements in social networks and web. The restyling of the brand has been proposed that evokes the new approach. Currently Broaer has taken a turn in its philosophy and vision of the company and consequently the brand does it in a parallel way. Recovering the umbrella brand at the level of value, experience and naming, a restyling of the brand has been proposed that evokes the new approach and direction towards natural, ecological and responsible hair cosmetics. The new Broaer Brand has to design its own develop strategy as a business plan and its new identity has to hold and nurish every one of its phases of growing. Maintaining the name and sound of the brand intact gives us a positioning advantage in the market. Paralely in the history and evolution of the Broaer’s Brand, Pilar Lozano’s figure as a professional is a reflection of her knowledge. Her personal branding is used and communicate in a self-sufficient way, related to Broaer’s products. Pilar Lozano’s Brand linked to her training in the pharmaceutical field, and allows the projection of her knowledge in the products directed to the pharmacy sector, commercializing them through on-line sales. The design of the brand’s architecture that supports the projection of both identities allows an efficient growth in every aspect and direction without competing between each other.